We carry a wide selection of Solo accessories. Please call us at 1-877-774-9271 if you have any questions. The Invacare Solo is one of the best continuous flow and pulse dose portable oxygen concentrators, with its Sensi-Pulse technology SensO2 oxygen monitor features. 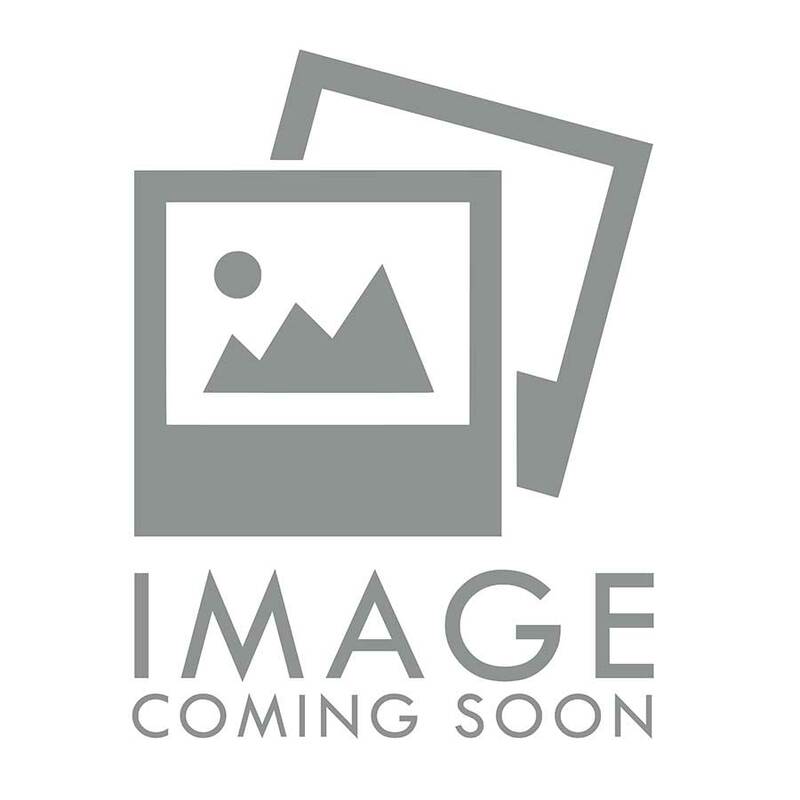 We carry the Invacare Solo accessories you will need for this great versatile and full-featured concentrator that you can bring with you easily wherever your travels may lead you. If you realized you need an extra battery for a trip, or you decided that you need a humidifier, we will have your accessories order shipped out the same day you order it. 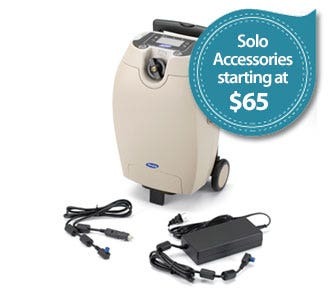 We carry Invacare Solo accessories that include the Solo Battery, Solo Wheeled Cart, Solo Humidifier Kit and more. We offer the lowest online prices on Solo accessories and always have inventory that ships same day. Includes humidifier bottle, bottle adapter and Solo accessory bag.